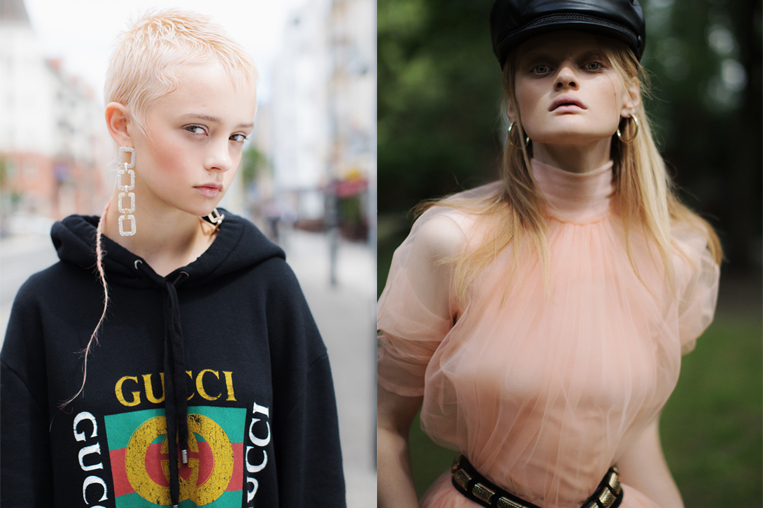 Teen fashion story shot in the streets of Berlin by Suzana Holtgrave. Hair + Make-up by Tony Lundström. Check out the full story here ….